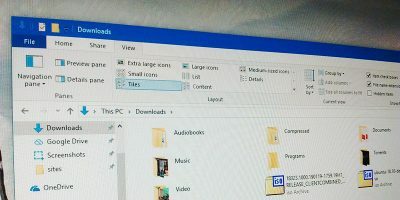 Whenever you press the “Delete” key on your keyboard, Windows deletes the file, or rather, moves the file from its actual location to the Recycle Bin. This behavior helps you to recover the file or folder if you’ve ever deleted it accidentally. However, over time, the number of files and folders in the Recycle Bin will increase. This consumes a lot of space in your C drive. 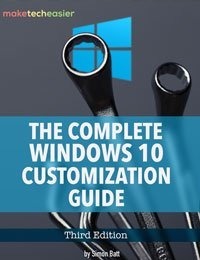 Of course, you can easily reclaim that lost space by simply emptying the Recycle Bin. 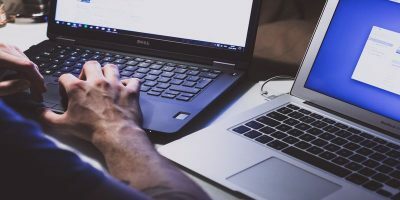 But if you are like me and deletes a lot of files due to work, then it is a good idea to automatically clear the Recycle Bin at set intervals. 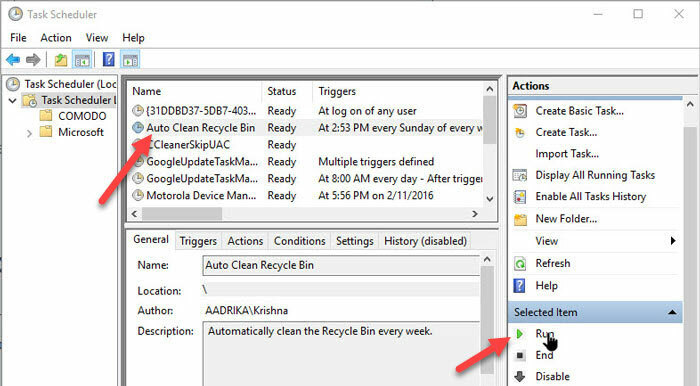 Here’s how to automatically empty the Recycle Bin in Windows. 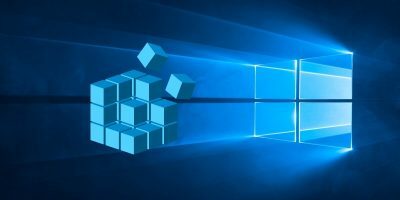 There are many ways you can automatically clean your Recycle Bin, like using a standalone third-party program, using the built-in Disk Cleanup utility, etc. 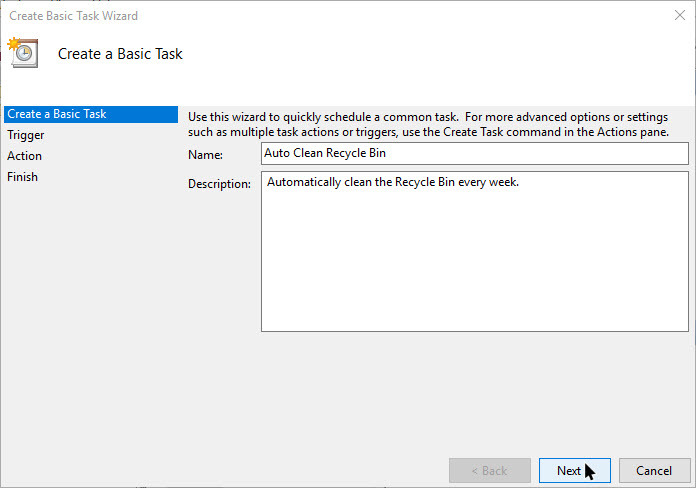 However, we are going to use a simple and effective way that uses both the Task Scheduler and Command Prompt commands. To start, search for the “Task Scheduler” in the Start menu and open it. 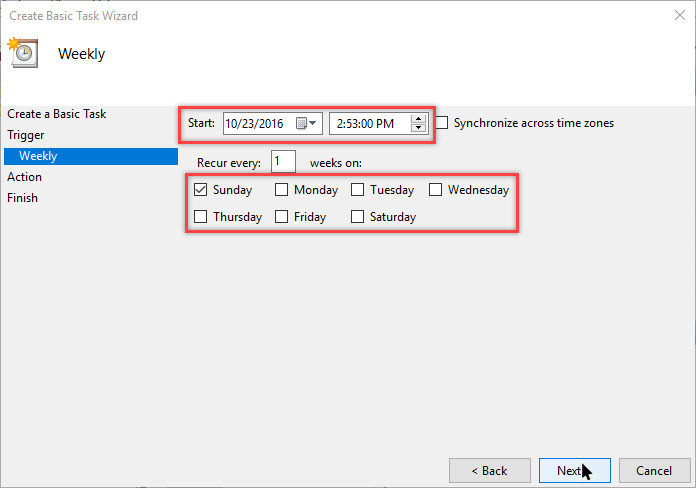 Alternatively, you can also use the Run command taskschd.msc to open the Task Scheduler. 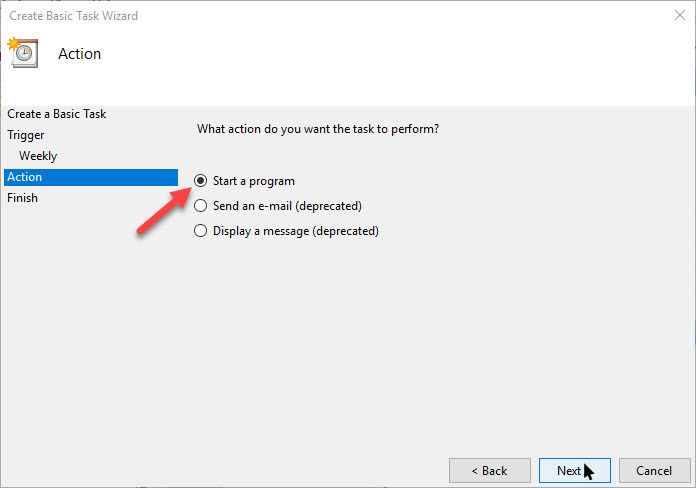 After opening the Task Scheduler, click on the option “Create Basic Task” appearing under the “Action” category in the right panel. The above action will open the task creation wizard. Here, enter the name and description of your choice, and then click on the “Next” button to continue. Here in this window you can set the interval for when the trigger will be fired. Select the “Weekly”radio button and click on the “Next” button. Now, select the starting time, select the recurring weekday and then click on the “Next” button. As you can see, I’ve selected my recurring day as “Sunday” which simply means that the task will run on every Sunday at 2:53pm. In the next window select the “Start a Program” radio button, and then click on the “Next” button. 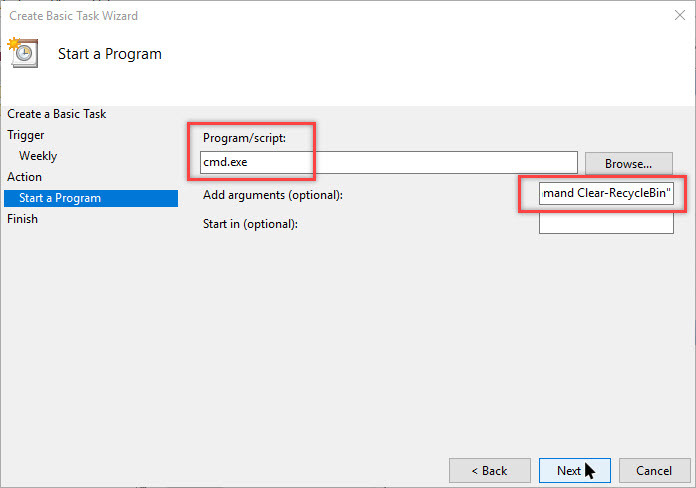 Here, enter “cmd.exe” in the “Program/Script” field and the below command in the “Add Arguments” field. This is how it looks like when you are done adding the fields. 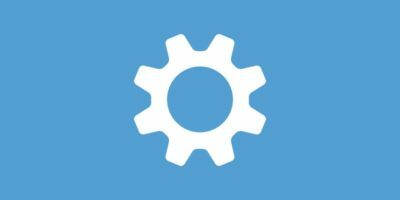 Now, review all the settings you just configured and click on the “Finish” button to complete the task creation procedure. 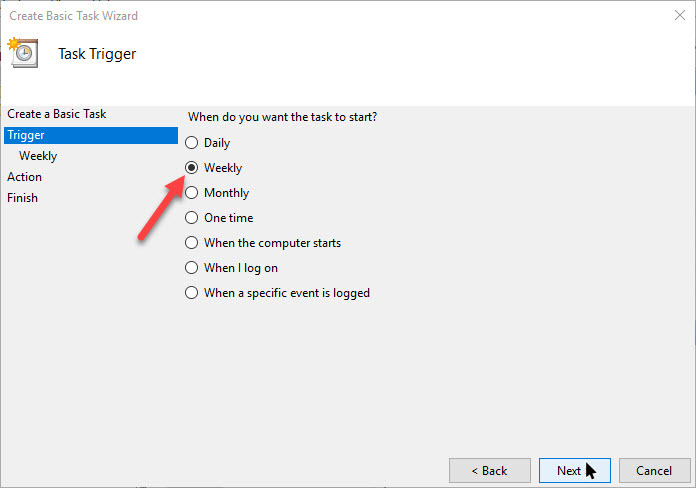 After creating the task, select the task in the main window, and then click on the option “Run” appearing under the “Selected item” category to test the scheduled task. 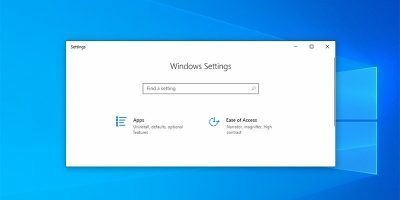 As soon as you click on the option, if everything goes well, you will see a quick flash of the Command Prompt and your Recycle Bin will be cleared. 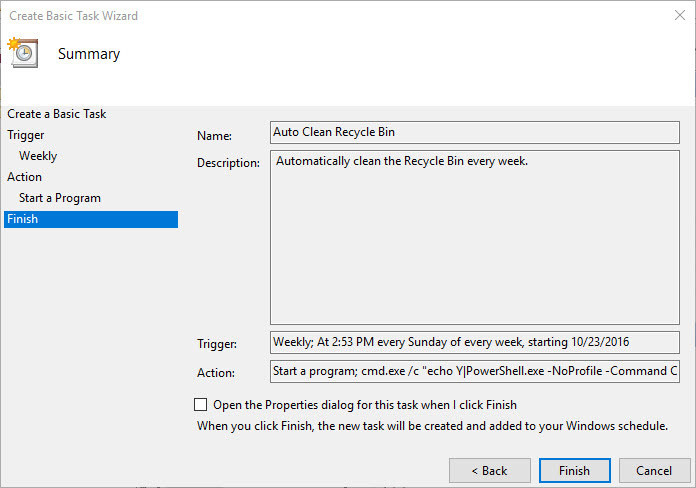 From this point forward your recycle bin will be automatically emptied according to the trigger you set in the Task Scheduler. 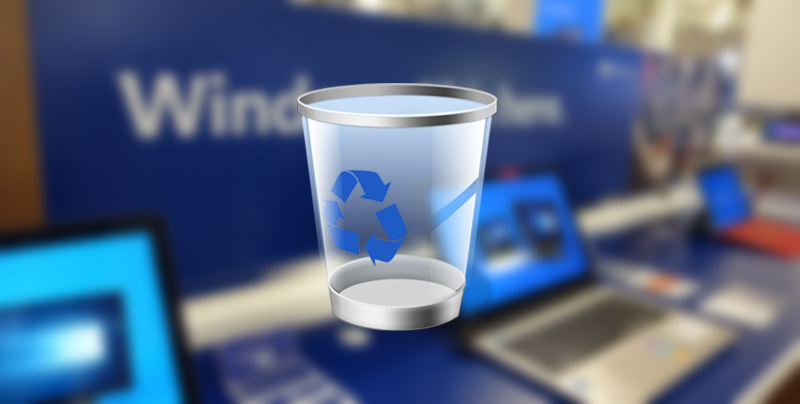 Do comment below sharing your thoughts and experiences about using the above methods to clean the Recycle Bin automatically in Windows. 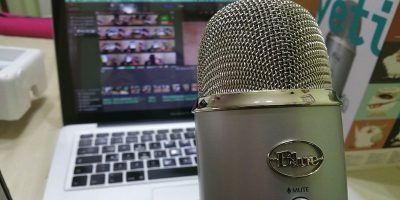 How would I set it up if only want to cleanup the files that have been deleted over 30 days and totally empty it out. I followed your instructions on my windows 8.1 machine. The command ran but did not empty the recycle bin. Any ideas? I double checked twice, copied your string exactly (CTRL+C) and pasted (CTRL+V) Thanks. 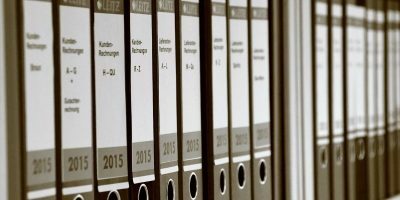 What is Apple File System and Why is it Better than HFS+?